Update: In 2013, we launched $20 Million & Change, an internal investment fund to help like-minded, responsible start-up companies that use business to address environmental problems. 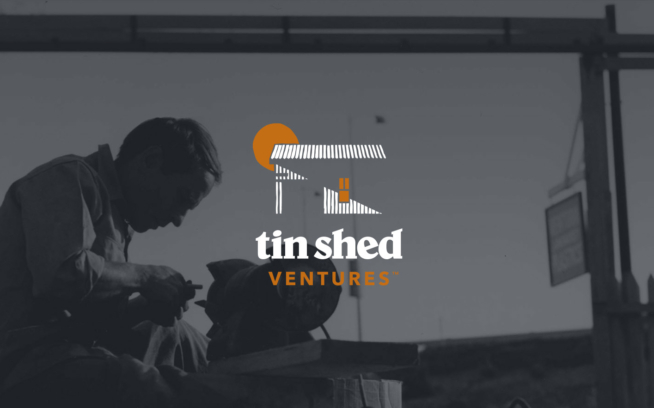 After investing well over $20 million, the fund was renamed Tin Shed Ventures, honoring the tin shed in which Yvon Chouinard started Patagonia. Please visit tinshedventures.com to learn more about our investment fund. I don’t like to think of myself as a businessman. I’ve made no secret that I hold a fairly skeptical view of the business world. That said, Patagonia, the company my wife and I founded four decades ago, has grown up to be — by global standards — a medium-size business. And that bestows on our family a serious responsibility. The last line of Patagonia’s mission statement is “… use business to inspire and implement solutions to the environmental crisis.” We’ve always taken that seriously. 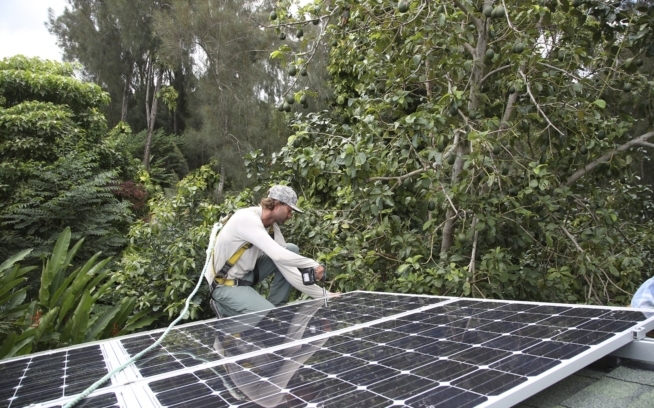 Three examples: Every year for 30 years, Patagonia has donated one percent of its sales to grassroots environmental organizations. We helped initiate the Sustainable Apparel Coalition, an organization of companies that produces more than a third of the clothing and footwear on the planet. In a very short time, the Coalition has launched an index of social and environmental performance that designers (and eventually consumers) can use to make better decisions when developing products or choosing materials. And last year we became one of California’s first B Corps (benefit corporations), which means that the values that helped make our company successful are now etched into our legal charter. With the launch of this fund, we have reorganized Patagonia and our other businesses within a new holding company called Patagonia Works. While most holding companies are about diversification, Patagonia Works is dedicated to a single cause: using business to help solve the environmental crisis. Rose Marcario, who has been COO and CFO of Patagonia’s apparel company, will now take on a new role as President and CEO of Patagonia Works. Rose has been instrumental in tripling profits for our company. We now want to apply her business acumen and keen sense of social and environmental responsibility to new companies in five critical areas: clothing, yes, but also food, water, energy and waste. Rose has been responsible for the launch of Patagonia Provisions, which will soon expand beyond our Wild Salmon Jerky (wild-caught in natal waters by First Nations tribes) to other foods that, like our jerky, are more thoughtfully sourced. The food business is, as much as the apparel or energy industries, environmentally broken. It takes more from the planet than it gives back. We aim to find ways to get what we want to eat by working with nature rather than against it. 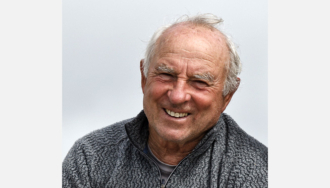 Casey Sheahan will continue to serve as President and CEO of Patagonia, Inc., the clothing company at the heart of Patagonia Works. To apply for funding or seek information regarding the $20 Million & Change program, please visit tinshedventures.com.